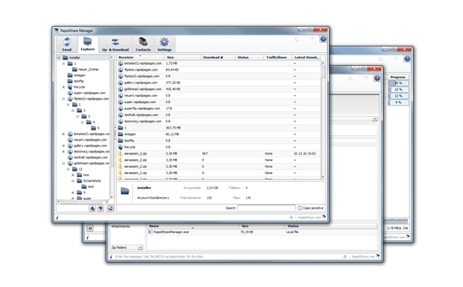 Our most popular product is an open source download manager written in Java, that is capable of downloading almost anything and enables the user to optimize his router settings and download speeds. 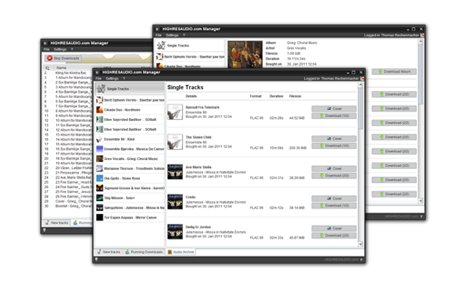 A desktop client that allows the user to manage the downloads after purchasing high quality tracks from the website. A decentralized server-side mirroring software designed to up/download petabytes of data both over HTTP and FTP protocols as fast and efficient as possible. 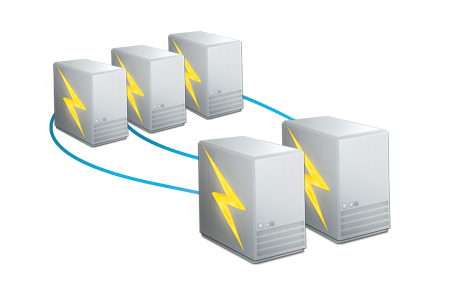 A Full-Service solution for the popular hosting provider rapishare.com. It includes an up- and download management system, real time chat, file management and much more. A java based update system for your tool(s), to dynamically distribute updates to your clients, with all the needed features without much hassle and easy to plug in. Interested in working with us? Just drop us an email or contact us via the contact form on the bottom of the page with your specifications, your wishes or your vision! We use Facebook and Twitter to stay in touch with you. Follow us to get informed about our latest projects and activities. We're a software company that is dedicated to delivering you what you really need. We work in an agile environment and very close together with you to make sure that you get the right results in the perfect quality you expect. We'll deliver a working application a lot sooner than traditional software houses. This enables you to test it properly, give us much more feedback early on in the process, and will ensure that you end up with an application that just works. We look back on over three years of experience in consumer products, open-source development and community management. Our very first software was JDownloader, a download management tool,originally designed to automate the download of large files on the web. It now is a fully-featured download manager, that is able to automatically reconnect routers, solve captchas (image recognition), download anything from almost everywhere and much much more. We don't program everything from scratch, although a lot of companies make a lot of money with just that, or at least with telling you so. We're good at finding and using widely-used, exhaustively tested, Open-Source software, and test it just a little bit more before we use it in your application. This saves a lot of time and money for you. 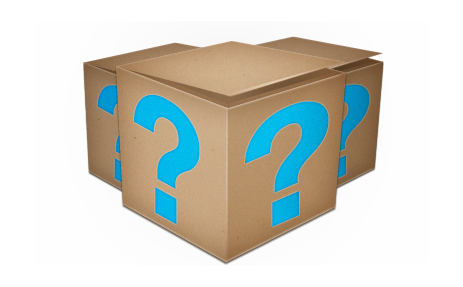 our most popular tool JDownloader is currently used by many happy users. The experience we gained and are continuously gaining from this, has shown us what's important in software, and that's oftentimes delivering something that just works. Reliably and the way it's supposed to work. 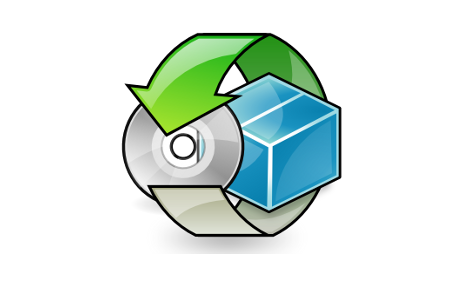 We're the developers of JDownloader, the market leading download management tool. On top of that, we work on client-side applications for some of the top 200 websites worldwide. With only 3 people, we're still a relatively small, but highly motivated team with high aspirations, great opportunities and an extremely optimistic outlook on the future.